DevLife Apps is a group of developers focused on providing applications for themselves and developers alike. Code for your favorite app. Request to be a maintainer of your favorite app. Open source your own app under DevLife Apps. Apps for the everyday developer. 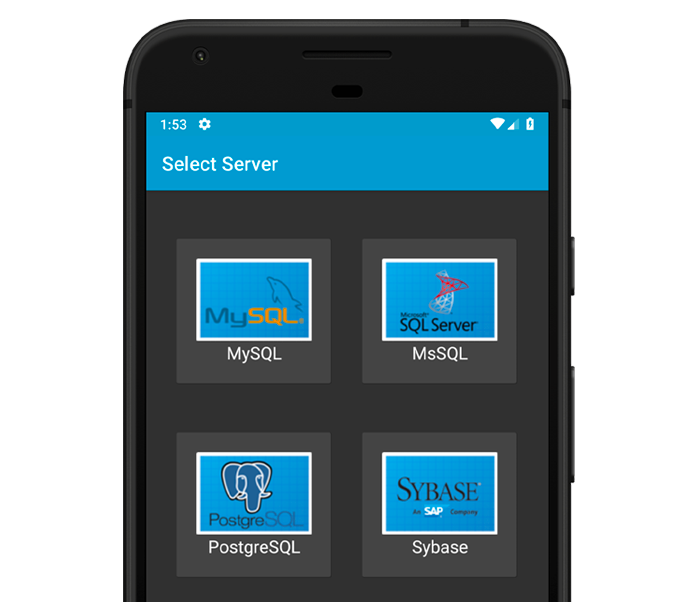 A MySQL, SQL Server, Sybase, and PostgreSQL client for Android.